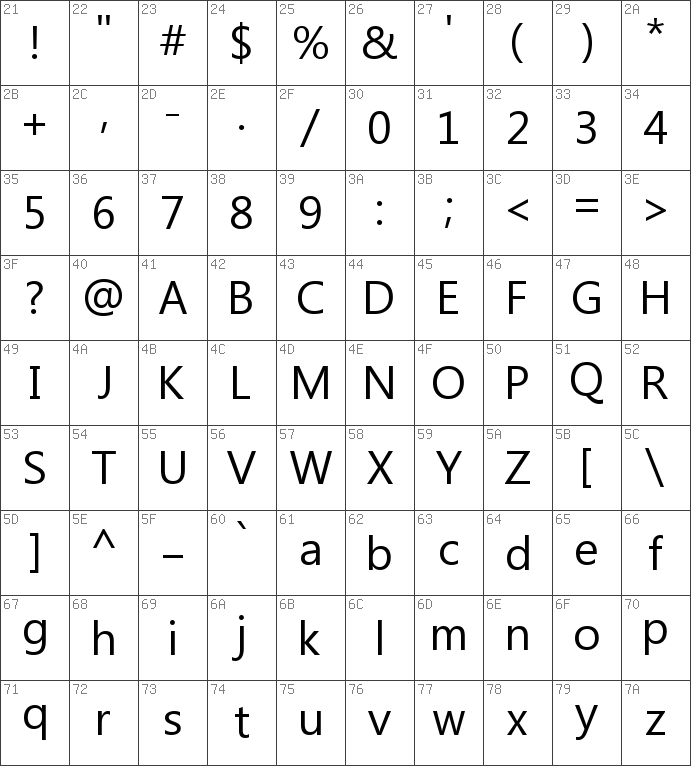 This fonts are authors' property, and are either shareware, demo versions or public domain. The licence mentioned above the download button is just an indication. Please look at the readme-files in the archives or check the indicated author's website for details, and contact him if in doubt. If no author/licence is indicated that's because we don't have information, that doesn't mean it's free. 7. Segoe is a trademark of the Microsoft group of companies. 13. You may use this font as permitted by the EULA for the product in which this font is included to display and print content. 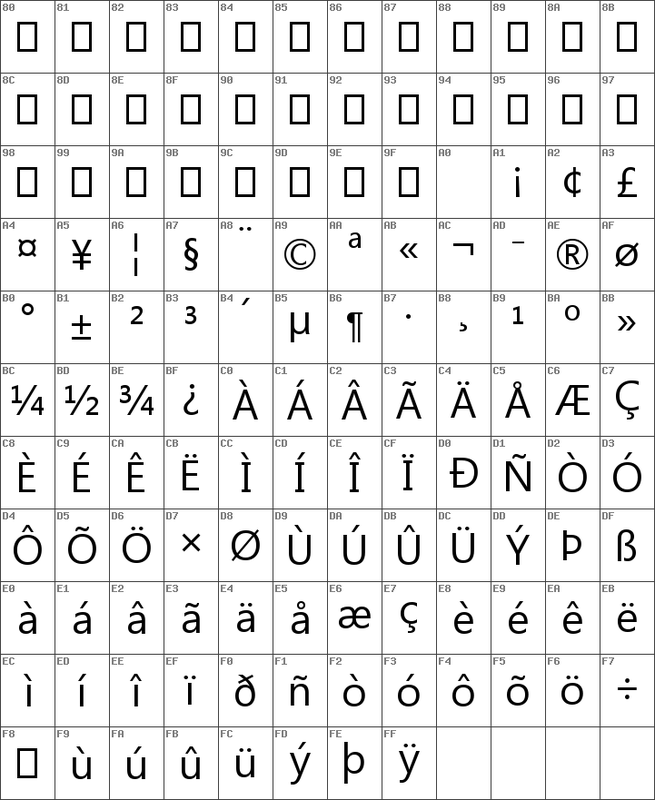 You may only (i) embed this font in content as permitted by the embedding restrictions included in this font; and (ii) temporarily download this font to a printer or other output device to help print content. The fonts presented on this website are their authors' property, and are either freeware, shareware, demo versions or public domain. The licence mentioned above the download button is just an indication. Please look at the readme-files in the archives or check the indicated author's website for details, and contact him if in doubt. Very Good. Thanks for shared font.